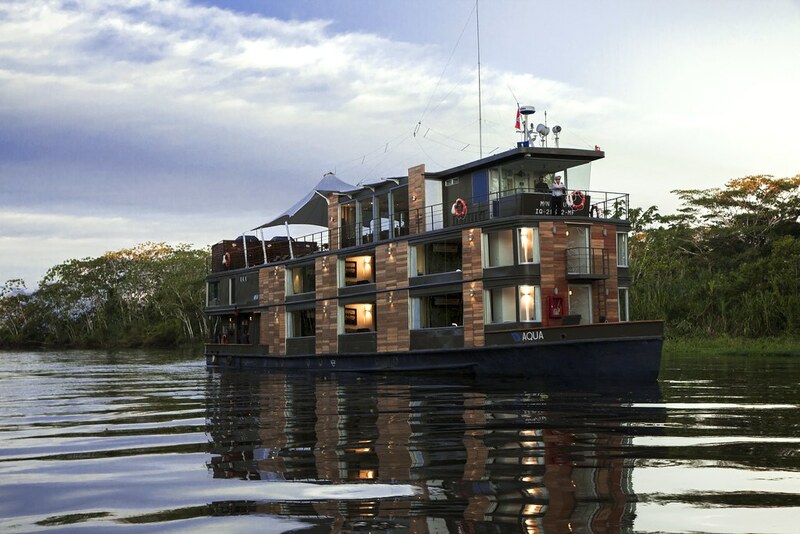 Guests will be invited to join Aqua Expeditions CEO and Founder, Francesco Galli Zugaro and celebrated Chefs, David Thompson and Pedro Miguel Schiaffino on a series of Mekong and Amazon River cruises in 2016. These hosted voyages will provide guests with an insight into the entrepreneurial vision, local inspiration and design details that have combined to create exceptional luxury small ship cruising, incredible travel adventures, absolute comfort and wonderful dining experiences at a relaxed and easy pace on two of the world’s most fascinating waterways. With the creation of Aqua Expeditions and building of three beautiful cruisers - Aqua Mekong, Aqua Amazon and Aria Amazon - Francesco Galli Zugaro, a modern-day adventure seeker, realised his dream of bringing the world to remote and untouched locations and providing an opportunity to interact with beautiful people - young and old. At the same time, guests are able to delve into the culture and history of local communities along the rivers’ paths and see amazing animal, bird, fish and plant life across breathtaking landscapes. In addition to the experiences available to guests on all Aqua Mekong cruises, Francesco will take guests on the hosted voyages on a bike riding adventure to local markets along the Mekong and kayaking on the gentle flows of the Amazon to spot the captivating local wildlife. Francesco will also share his vision which lead to Aqua Expeditions, over evening cocktails. 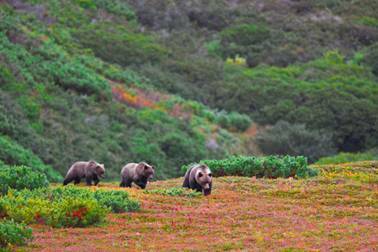 Opportunities are still available to join the Ultimate Bear Watching Expedition this year. 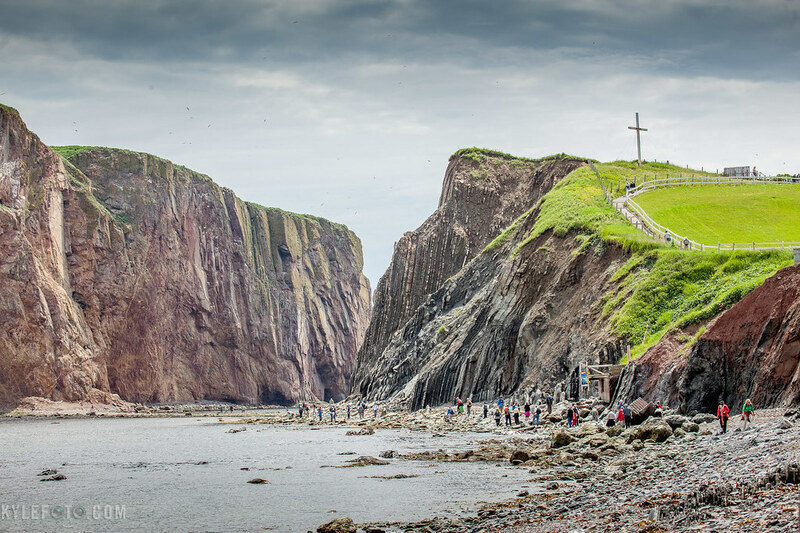 Family owned and operated expedition travel company Heritage Expeditions pioneered expedition cruising to the Russian Far East, one of the least explored regions of the world, home to plentiful wildlife and jaw-dropping scenery. We are now offering the opportunity to combine two of our most interesting cruises and save. 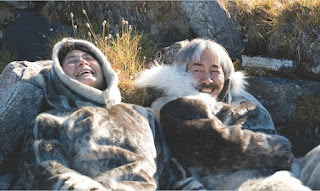 Combine Heritage Expeditions' ever popular Across the Top of the World 29 August departure to Wrangel Island with Jewel of the Russian Far East and save 5%. 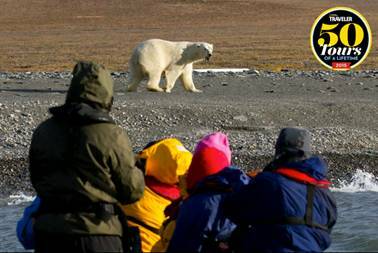 Travel north to the wildlife haven of Wrangel Island, where powerful Polar Bears roam the immense landscape that has remained virtually untouched for thousands of years. We'll then begin our voyage south, exploring the Chukotka coastline including local villages where we are warmly welcomed. We'll weave our way in and out of the spectacular fiords of the Koryak Coast, before cruising the Kamchatka coastline on the lookout for Kamchatka Bears as they amble across the landscapes of mountains painted in vibrant colours. See www.heritage-expeditions.com for more information. 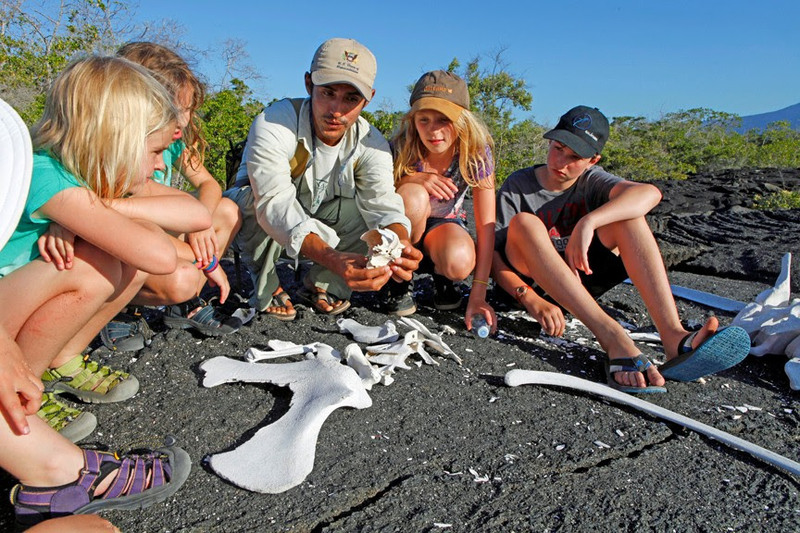 To book email info@heritage-expeditions.com, or call Freephone on 0800 262 8873 (NZ), 1800 143 585 (Aus) or 1866 285 7884 (US & Canada). Contact us for more information. 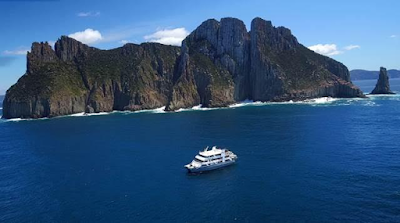 After a highly successful inaugural Tasmania season, Coral Expeditions has released dates and rates for 2016-17 Tasmania sailings, adding 9 new departures throughout December and January. 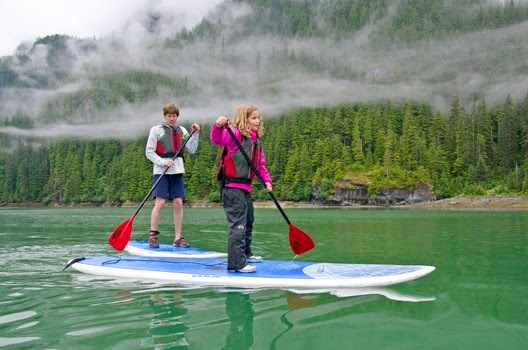 The release of the second season comes after the expedition cruise line wrapped up with a sell-out February. 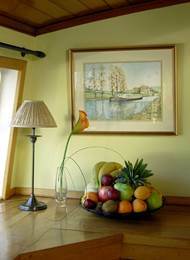 "Our Tasmania itineraries have been a hit with both new and returning guests. We're proud to be the only small ship expedition operator in the region, offering rare insight to the state by opening the door to one of Australia's most breathtaking coastlines,' said Group General Manager, Mark Fifield. Tasmania's pristine coast lines and its diverse weather conditions have provided Coral Expeditions' guests a taste of true expedition style cruising. 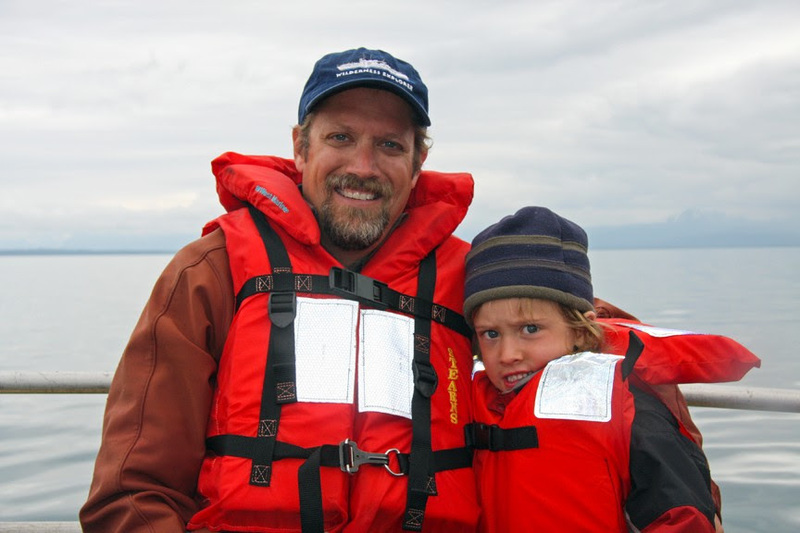 "It is such an ecologically fascinating area for us to explore. 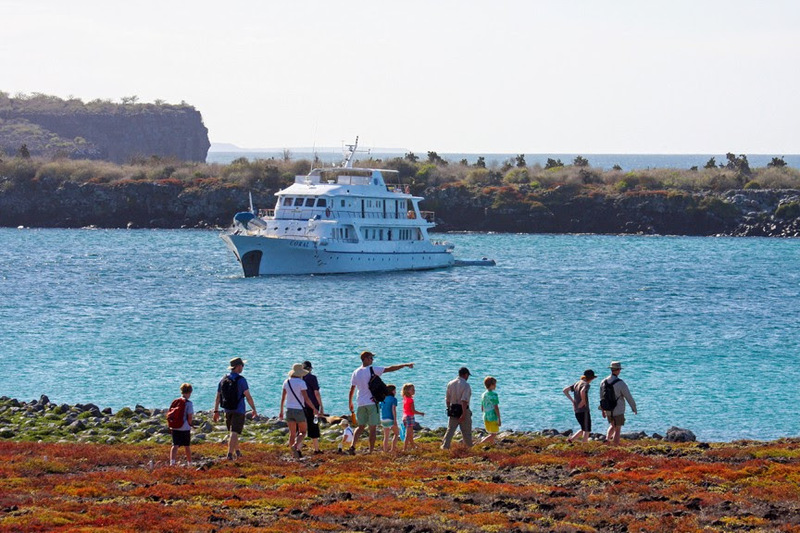 Like any of our cruises we have the flexibility to change and adapt our daily program and activities to suit our guests needs and also the changing environment, which is the beauty of small ship cruising; it's a real adventure.' said Dennis McDowall, Expedition Leader. 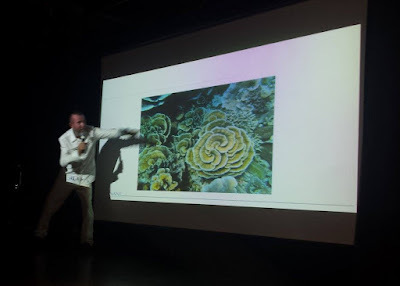 "We've discovered some new areas and located opportunities for our future expeditions," McDowall said. Coral Expeditions' second Tasmania wave season will run from 14 November 2016 – 27 February 2017. 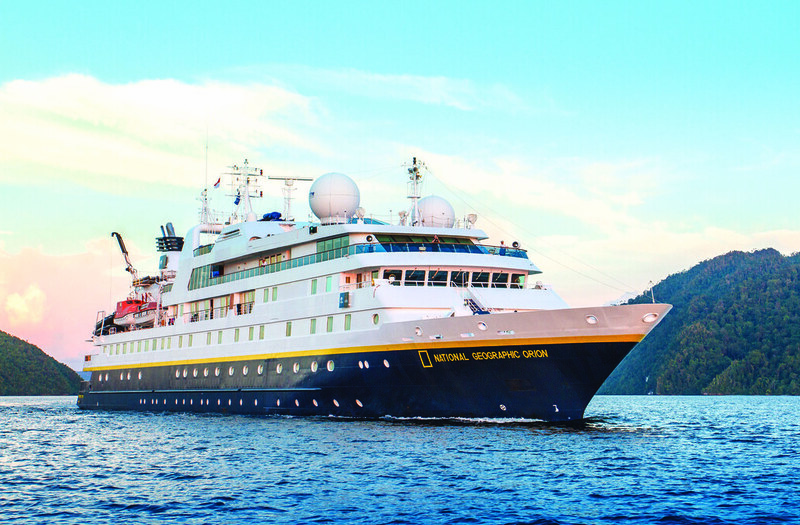 Lindblad Expeditions-National Geographic, the leader in expedition travel, has released its new Europe brochure, offering extraordinary voyages, including six new 15-day “guest-inspired” itineraries to some of the old continent's most storied and fascinating destinations. Onboard National Geographic Orion, Lindblad's new 15-day expeditions explore Europe's magnificent sights and include complimentary extensions to four unique, culturally rich locations. From the awe-inspiring landscapes of the Baltics to the vibrant Mediterranean sun, Lindblad Expeditions' European Voyages offer unique and exclusive opportunities, plus an onboard concierge to ensure guests a truly customised, memorable European experience. The following are Lindblad Expeditions-National Geographic's new Europe itineraries for 2016/2017, launching in May. Rates are per person, in Australian dollars, based on double occupancy in a category one cabin. All new itineraries have been combined with a $1,500 special savings offer, with all activities, bar tab and crew tips included, and a complimentary extension. This 15-day expedition showcases the beauty of the western Mediterranean and its array of unique culture, scenery and captivating history. A complimentary three-day extension discovers Lisbon's long history of great explorers, making for a fitting and memorable conclusion to this extraordinary voyage. 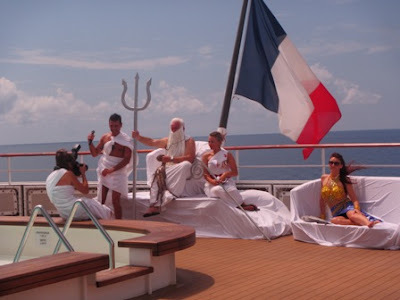 This adventure departs from Monaco on May 8 and disembarks in Lisbon, Portugal on May 22. Prices start at $16,980 and include a complimentary three-day extension post voyage, and a $1,500 discount if booked by June 30, 2016. Following the D-Day trail from the beaches of Normandy across the English Channel, this 15-day adventure is rich in historical significance and small town heart. A complimentary three-day tour of Bordeaux's famous wine country before departure is part of this journey. This voyage will start in Bordeaux, France on May 29 and finish in Dublin, Ireland on June 12. Prices start at $16,980 and include a complimentary three-day extension, and a $1,500 discount if booked by June 30, 2016. An unforgettable journey that traces Ireland's staggering coastline and disappears into the incredible beauty of the Scottish Isles, before following the region's Norse ties to Norway. Once in Norway, Lindblad Expeditions-National Geographic offers a complimentary three-day tour of the Fjordlands and its Flam Railway. Departing June 19 from Dublin, Ireland and disembarking July 3 in Bergen, Norway, prices for this journey start at $16,980 and include a complimentary three-day extension, as well as a $1,500 discount if booked by June 30, 2016. Setting out with an awe-inspiring cruise through Norway's Hardangerfjorden, this itinerary takes in some of the world's most dramatic landscapes, exploring the great capitals and charming trade villages of the north, painted with enchanting medieval heritage. A complimentary four-day extension exploring the intriguing city of St. Petersburg, Russia makes for an unforgettable conclusion to this adventure. Starting in Bergen, Norway on July 31 and finishing in Tallinn, Estonia on August 14, prices for this adventure start at $16,980 and include a complimentary four-day extension, and a $1,500 discount if booked by June 30, 2016. This 15-day experience will see travellers visit the famous sail routes of the Hanseatic League, touching down in cities portraying starkly contrasting eras, from the forward thinking Copenhagen and Stockholm to the Old Towns of Tallinn and Riga. Compliments of Lindblad Expeditions-National Geographic, guests can extend the journey with a four-day tour of Russia's spectacular imperial city, St. Petersburg. 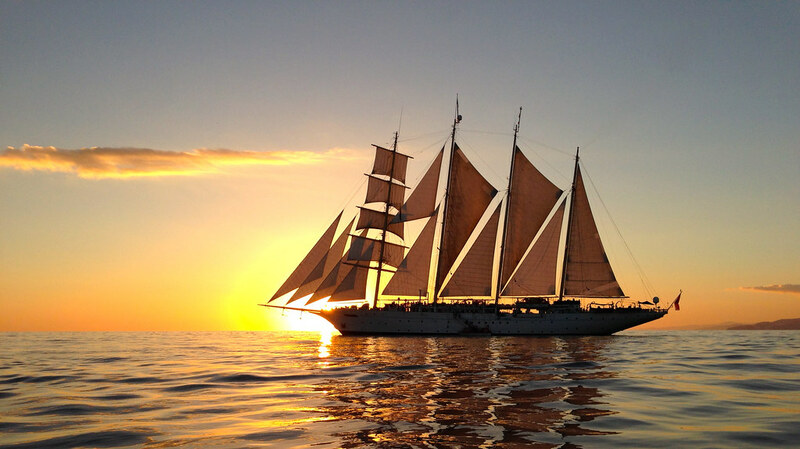 This expedition will depart from the Estonian capital, Tallinn on August 14 and disembark there on August 28. Prices for this adventure start at $16,980 and include a complimentary four-day extension, as well as a $1,500 discount if booked by June 30, 2016. From Copenhagen to Brittany and Normandy, the 15-day journey offers travellers exclusive access to world-class museums, culinary arts, and some of the continent's best-preserved medieval architecture. Lindblad Expeditions-National Geographic's complimentary three-day extension explores France's legendary wine country, in Bordeaux and St. Emilion. Commencing in Copenhagen, Denmark on September 4 and disembarking in Bordeaux, France on September 18, prices for this exclusive journey start at $16,980 and include a complimentary three-day extension, as well as a $1,500 discount if booked by June 30, 2016. 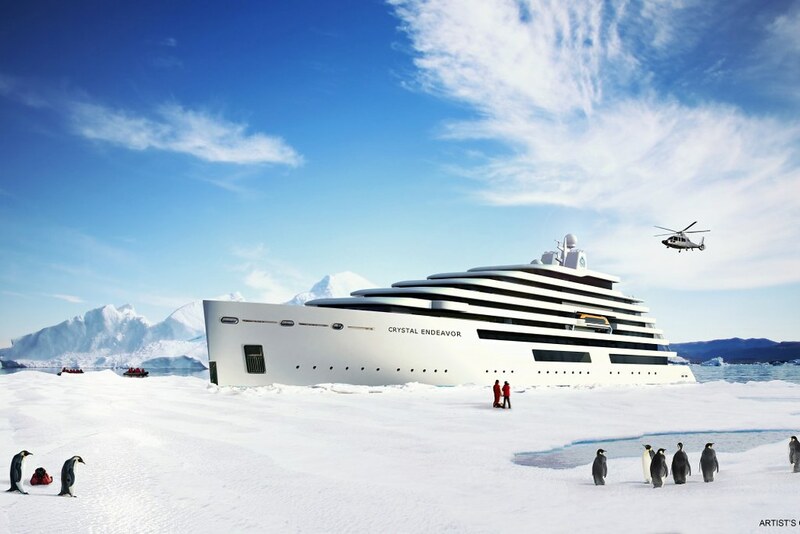 Crystal President and CEO Edie Rodriguez announced the introduction of Crystal’s first luxury expedition megayacht, the Crystal Endeavor. 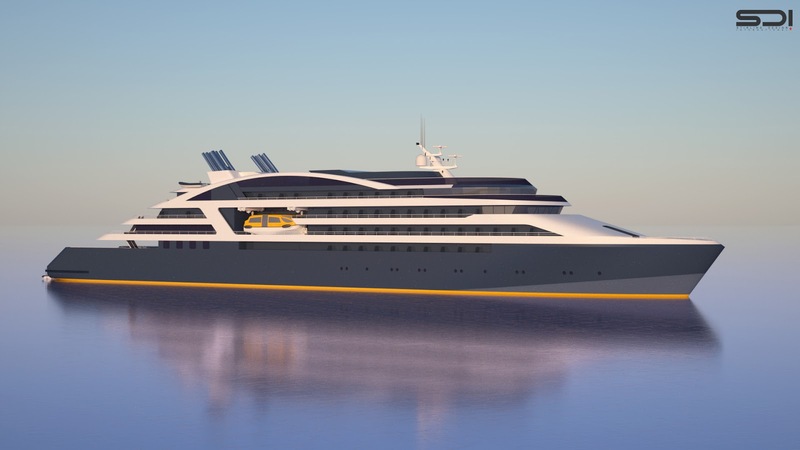 The megayacht will be the first purpose-built Polar Code compliant yacht in the world with a PC6 Polar Class designation. Because of this, Crystal Endeavor will be able to cruise in the world’s Polar Regions during the summer and autumn in medium “first year” ice which may include old ice inclusions that other vessels typically can’t negotiate because of the risk it poses. 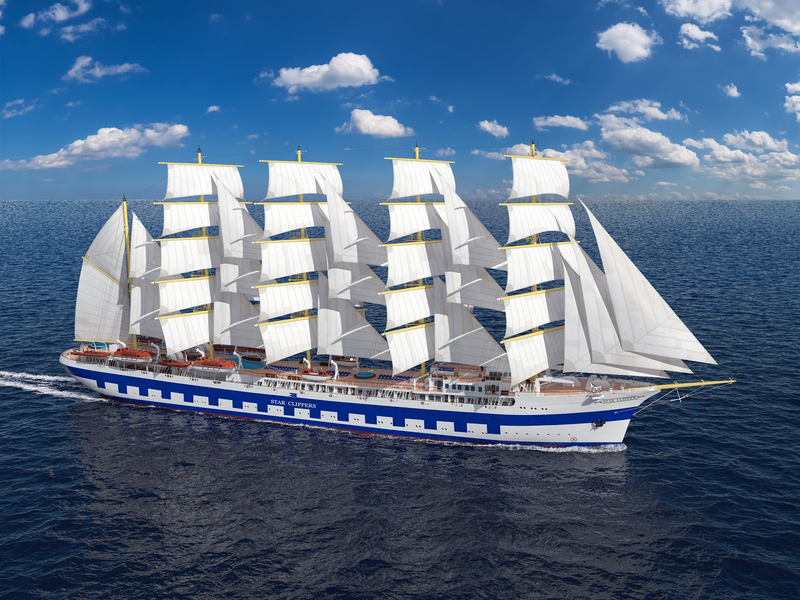 Crystal Endeavor will also be fitted with the state-of-the-art offshore dynamic positioning technology, with computer-controlled systems to automatically maintain the ship’s position with its own propellers and thrusters. This will enable the megayacht to float atop coral reefs and other underwater wonders without utilizing anchors, which can damage the terrain or other underwater wonders in waters too deep for anchors. In addition, Crystal Endeavor will also have a Remote Operated Vehicle – or ROV – which Crystal says it will send down to explore sunken wrecks, specifically mentioning the RMS Titanic, which lies on the floor of the Atlantic in 12,500 feet of water. Titanic sank on April 15, 1912 after striking an iceberg on her maiden voyage. 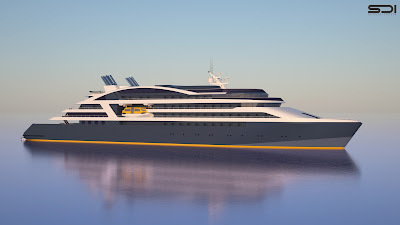 The 200-guest capacity Crystal Endeavor will offer extreme adventures by air, sea and land with a complete range of gadgets that includes two helicopters and two landing pads for flightseeing expeditions, as well as two, 7-person submarines, eight electric amphibious zodiacs, jet skis, wave runners, kayaks, fishing facilities, paddle boards, snorkeling and scuba equipment, recompression chamber, dive support tender and a multi-person ATV. To further deliver guest experiences distinct from any other expedition vessels,Crystal Endeavor will be equipped with SEABOBs – the world’s most technically advanced and powerful underwater scooter – that allows you to move gracefully underwater. 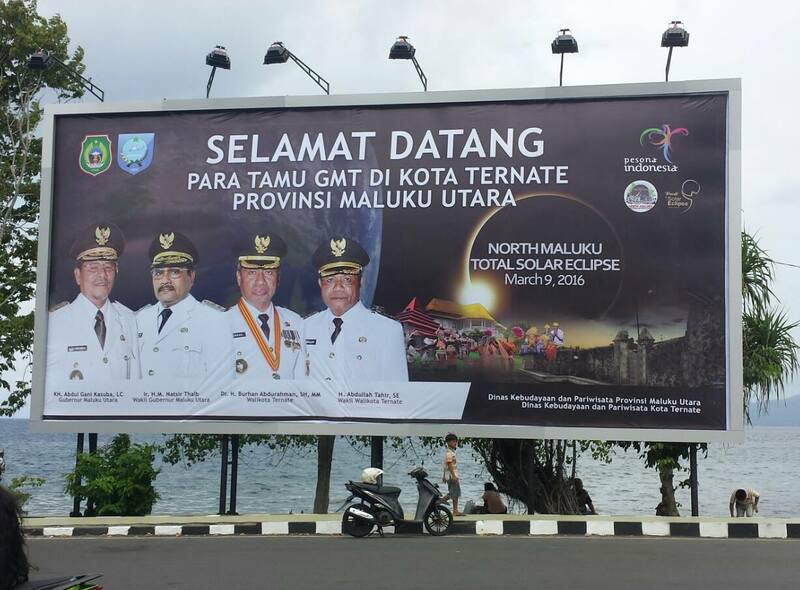 For two days the relatively unknown island of Ternate has been the centre of the earth for many expedition oriented people. A significant sub group of these adventurous expeditionary folk are affectionately known as “eclipse chasers”. The whole underlying reason for Le Soleal to be in the Spice Islands at this specific point in time is due to the fact that we have just experienced a total solar eclipse. 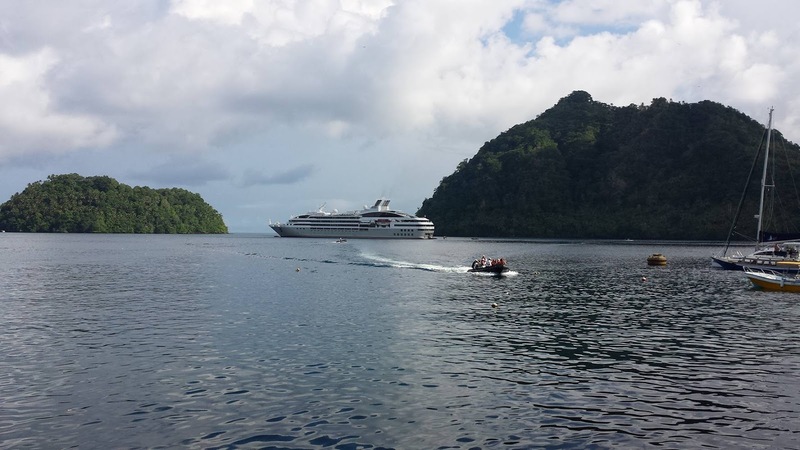 The world leaders in astronomical travel, TravelQuest International have put this expedition together, hand in hand with Ponant. TravelQuest are best described as purveyors of the extraordinary and the amiable president of the company Aram Kaprielian is personally travelling on board Le Soleal to experience this astronomical event along with his guests, over 80% of whom are regular TravelQuest clients with many many eclipses under their belt. 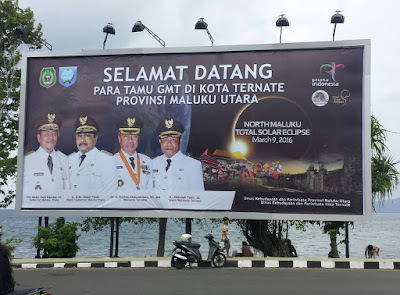 But before the eclipse starts to dominate our adventures we still had to explore Ternate, which was now overflowing with visitors aware of the impending eclipse event and the fact that Ternate is the best place to view this event. The essentially non-existent tourism industry of Ternate was stretched to its absolute limits. For our group of cruisers to be able to be transported to the main sites in Ternate involved acquiring a convoy of buses that belong to the Indonesian National Police, with POLISI emblazoned on the bus sides, and complete with blue flashing lights we wound our way through the narrow bustling streets of Ternate, red lights being optional when you are in a police vehicle. 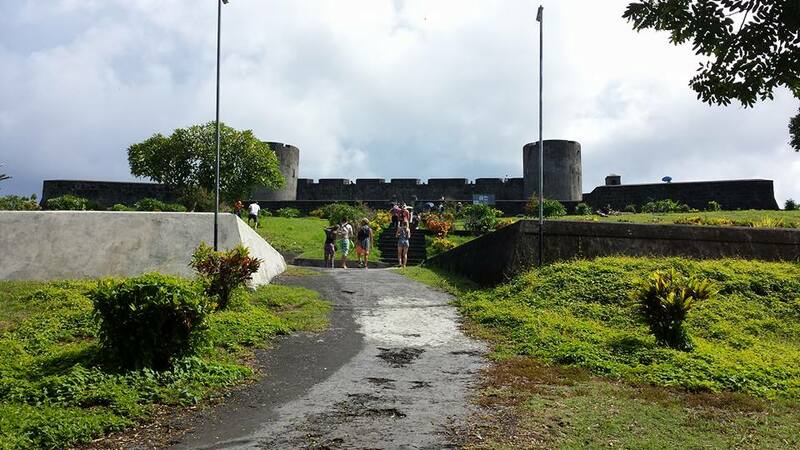 The longest continuous sultanate in Indonesia has its home in Ternate, and as would have been customary in the days of spice traders, we presented ourselves to the Sultans Palace for our official welcome. 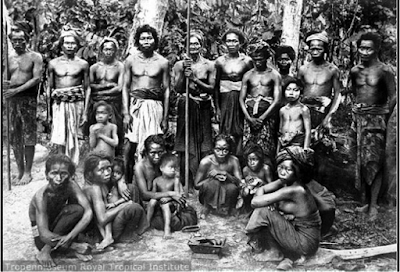 Members of the royal family were on hand to greet us and chat, and as is also customary, numerous dances took place, that included participation from those among us who did not have two left feet. The afternoon in Ternate was set aside for a visit to a centuries old clove farm, however our police buses were too big to get into the plantation so dozens of private cars turned up at the port as our next available form of transportation. 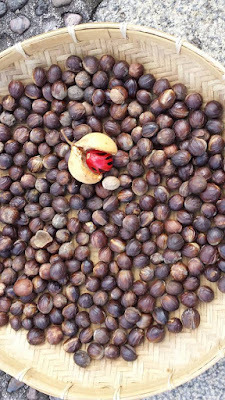 Although I certainly recognise the significance of cloves to the history of the region, I, and many other like-minded adventurers opted out of the multi-vehicle convoy to “clove heaven”, and took the opportunity to wander the bustling streets. Everywhere you looked visitors from both wider Indonesia and indeed globally were scouting for their position to view the impending eclipse. One group I passed were from the Hong Kong Astronomical Society, another came from the dramatically named Soldiers of the Red Dragon Astronomical Division of the Peoples Republic of China. But we did not need to worry about such things, nor did we need to worry about cloud from the island interfering with eclipse viewing, as we had our trusty vessel Le Soleal to chase the open skies and give us a wide stable platform to view this phenomenon. Leaving the crowds of observers in our wake Le Soleal steamed out in between Ternate and the larger land mass of Sulawesi. 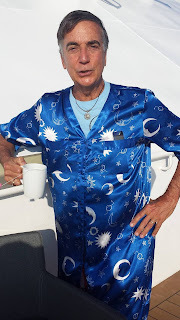 TravelQuest had brought their own astrophysicist in Rick Fienberg who in the imminent build up to “first contact” (the point where the moon starts to obscure the sun) was Captain Debien’s constant companion. Together the two plotted and schemed through the night and into the next morning. Watching the weather patterns, changing the course of the ship several times, until we were steaming north into perfectly clear skies as daylight broke, leading us forward to a head on collision with the impending eclipse. The ample deck space and extreme stability of Le Soleal, provided the perfect base for the dozens of cameras and telescopes now appearing all over the outer decks. 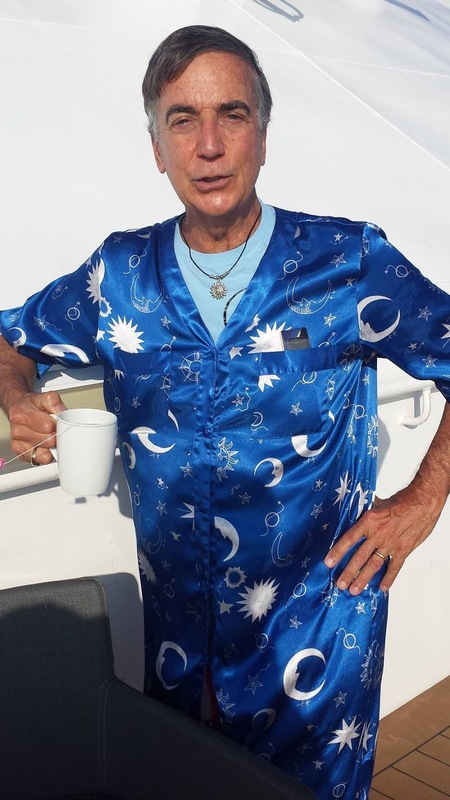 Professor Fienberg provided an informative commentary as the eclipse unfolded, and the hard work he’d put in with the captain paid off as perfect weather heralded the arrival of the eclipse. Cheers and gasps of awe echoed from the decks as totality was achieved, the moon entirely obscuring the sun yet creating the glowing corona bursting out from behind the moon. 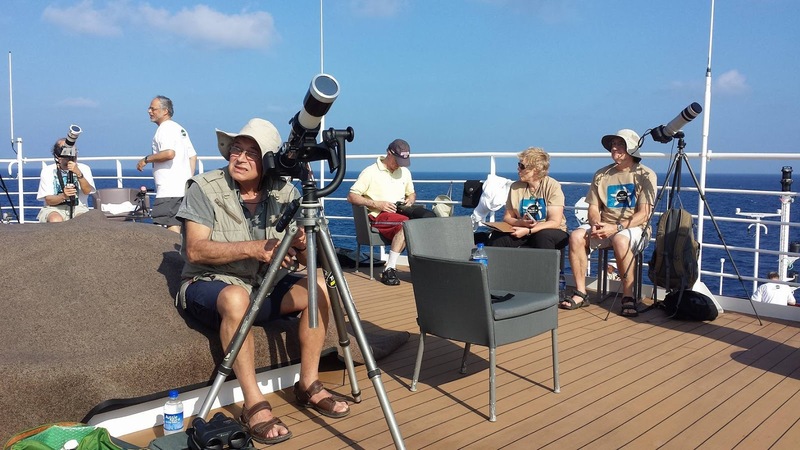 TravelQuest boss Aram breathed a sigh of relief as his team, together with Le Soleal, had pulled it off and delivered perfect eclipse viewing conditions to the masses on board. This was my second total eclipse and whilst I may not quite be an “eclipse chaser” there is something magical about bearing witness to such an astronomic event while drifting at sea, and whilst the eclipse has now passed, our adventure continues we have snorkelling and wildlife walks still to come in Sulawesi before we head to Borneo in the days ahead. 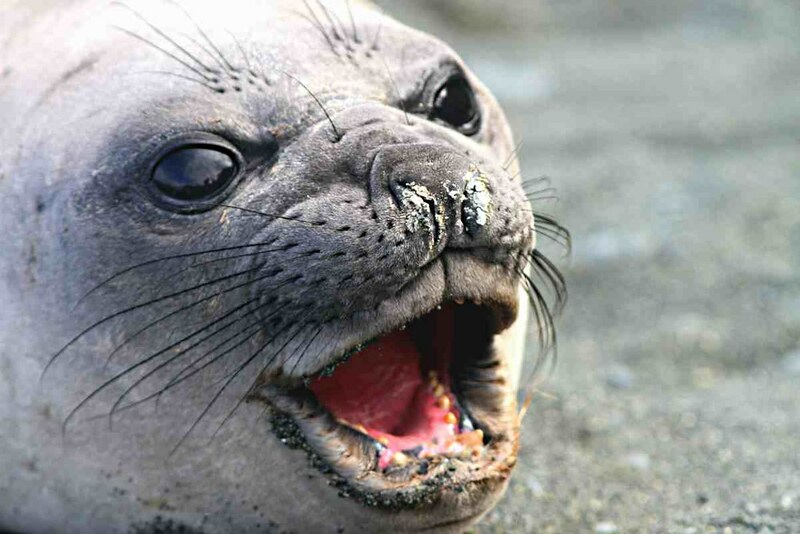 Here on Macquarie Island, deep in the ‘Furious Fifties’ and half way to the Antarctic continent, we’re technically still in Tasmania, postcode 7151. Occupied by a succession of Australian/Britons since its accidental discovery in 1810, the almost 13,000 hectare sliver of land has had quite the tumultuous existence ever since. Why not get the whole issue? It's full of great stuff. 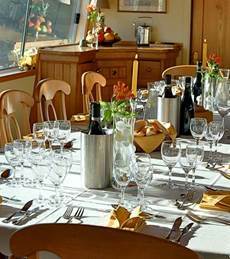 Captain Cook Cruises has announced the 2016 dates for its popular seven night Mannum to Loxton and Loxton to Mannum cruises on board small ship paddle-wheeler the Murray Princess. The Mannum to Loxton cruise will depart Mannum at 4.30pm on Friday 25 November and disembark in Loxton at 9am on Friday 2 December, 2016. The Loxton to Mannum cruise will depart Loxton at 4.30pm on Friday 2 December and disembark in Mannum at 9am on Friday 9 December, 2016. This historic 339km voyage between Loxton to Mannum in South Australia only operates once every year and follows in the wake of the great 19th century pioneers on a unique journey through three Locks. 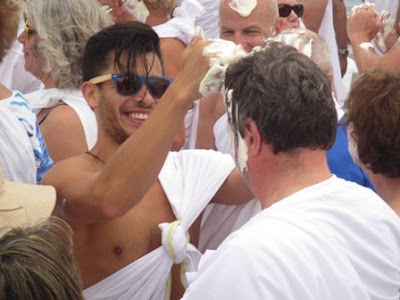 "We are very excited to be operating this incredible cruise again this year. 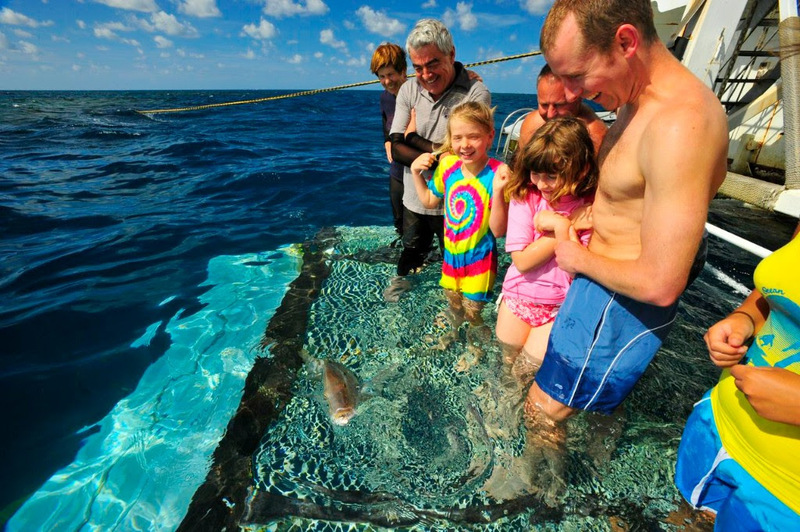 Both cruises are very popular with guests who want to explore Australia's outback history from Loxton to Mannum and it is also part of Australia not many people have seen or experienced." Explains Donna Gauci, General Manager, SeaLink South Australia. 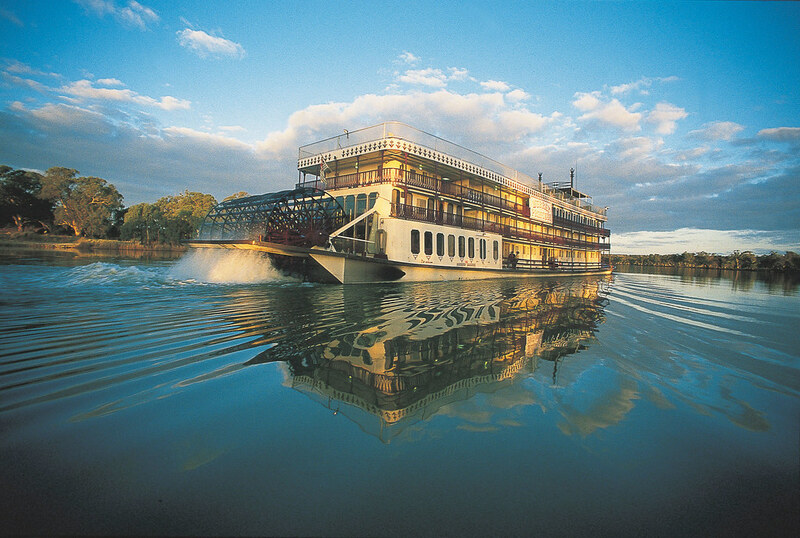 The seven nightLoxton to Mannum cruise are priced from $2098 per person twin share, inside cabin including accommodation, all meals, guided nature walks, eco-excursions, onboard presentations, the Captain's Dinner and Cocktail Party, live entertainment, use of ship's facilities including a sauna, spa, sun deck, bar, two lounges, restaurant and mini gymnasium and complimentary scenic coach transfers pre cruise from Adelaide to Loxton and post cruise Mannum to Adelaide. This journey begins with a drive from Paris to Auxerre and the beautiful River Yonne, the river on which in mediaeval times they floated logs down to build the city of Paris. The cruising and sightseeing itinerary will visit nearby Chablis with its flinty dry white wines, Avalon and UNESCO listed Vézelay and Clemency in the heart of rural Burgundy. 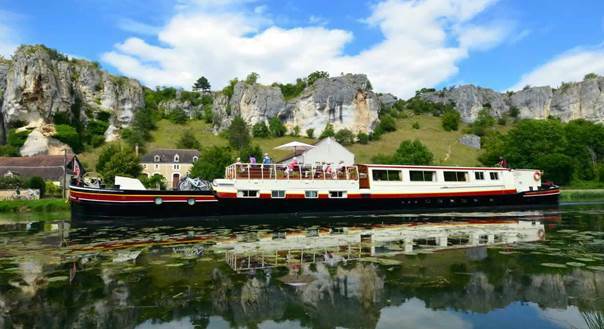 Interwoven with sections of the Nivernais canal, the cruise passes through 35 locks and past a succession of pretty stone-built villages following the path taken by Romans and pilgrims alike. It is a lush green rural landscape with Charolais cows grazing in the meadows and a rich history of gastronomy which includes such specialities as Coq au vin & Boeuf bourguignon. Cost includes return transfers from central Paris, comfortable double or twin share cabin accommodation for 6-nights, daily guided excursions by air-conditioned mini-bus, all meals prepared by an onboard chef, with wine - 18 French wines are served from 12 different grape varieties - an open bar, the use of good bicycles and time to explore or relax. Maximum @ 14 passengers. Exclusive charter rates also available for later dates for group bookings.